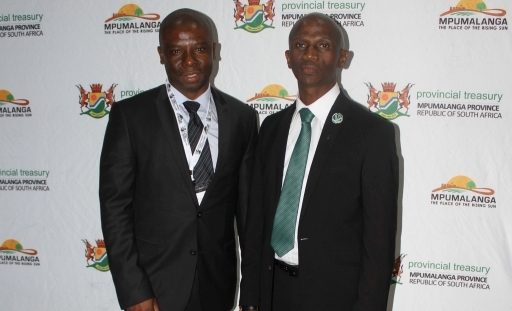 Senior officials in the Provincial Treasury after the tabling of the fifth budget speech by MEC Kholwane. 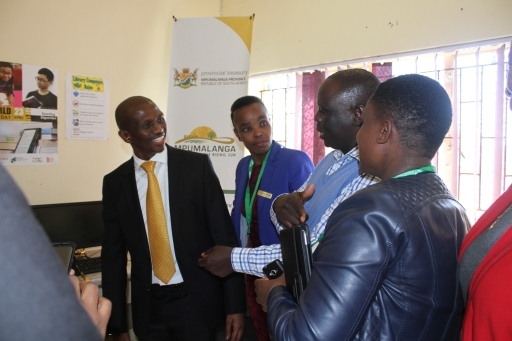 MEC Kholwane having some discussions with the member of public after delivering his fifth Provincial Budget Speech. 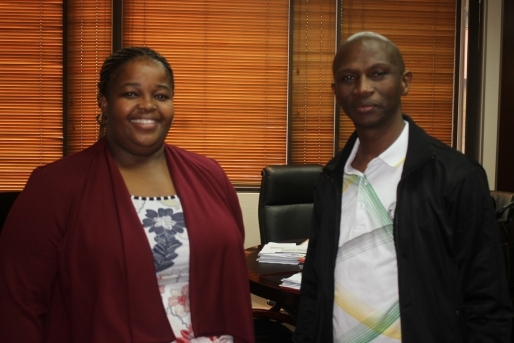 MEC Kholwane, Ms Mashiteng and Mr Jonas briefing the media after the tabling of budget speech. 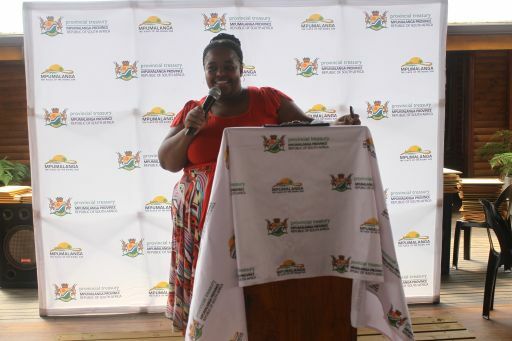 Acting HO Ms Gugu Mashiteng and MEC Eric Kholwane sharing some information during the tabling of Budget Speech. 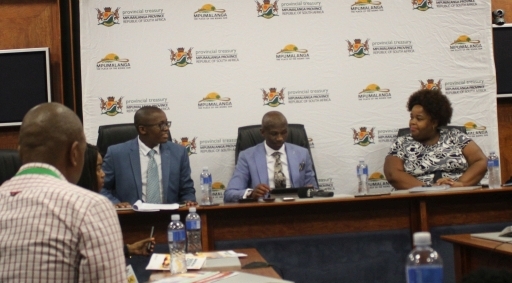 Acting Head Official having some discussions with two senior members of budget team during 2019/2020 Provincial Budget Speech. 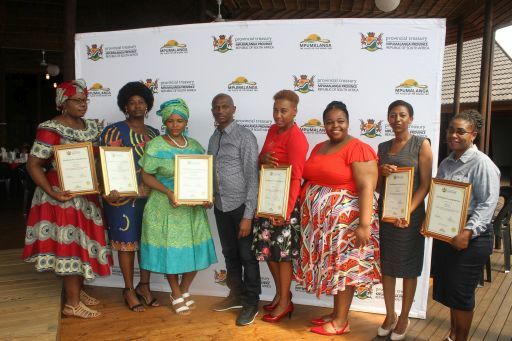 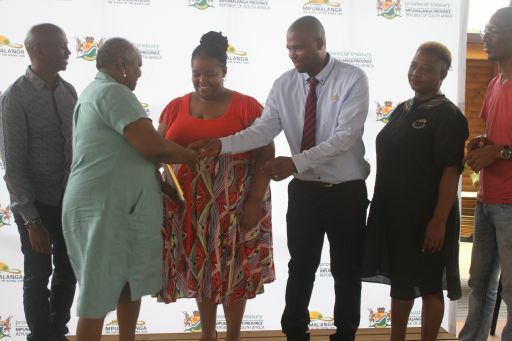 MEC Sikhumbuzo Kholwane donated computers and WIFI connectivity to Marapyane library centre . 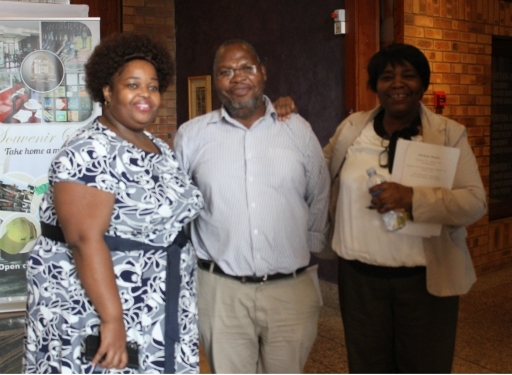 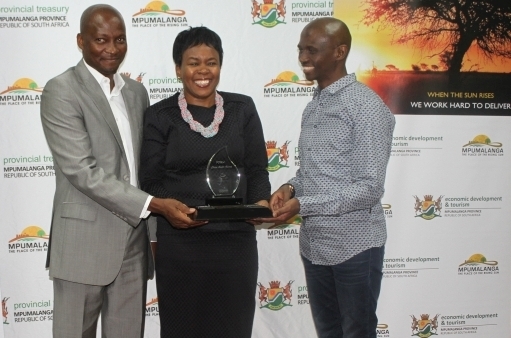 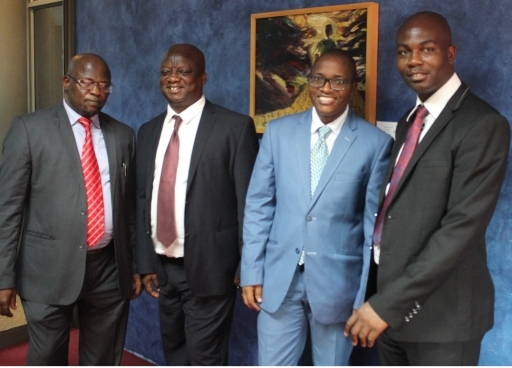 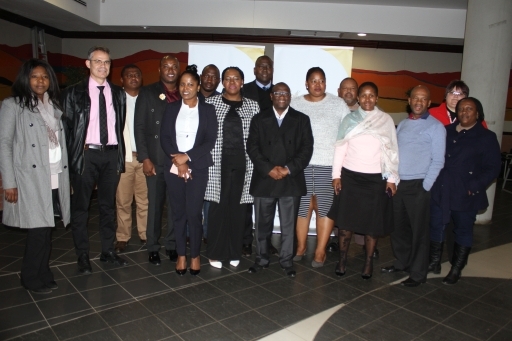 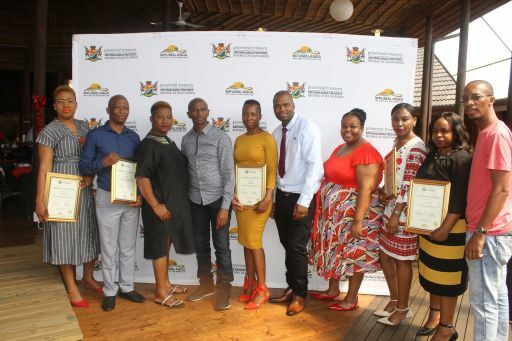 National and Mpumalanga Treasuries partnered in an internship program for public Finance Management. 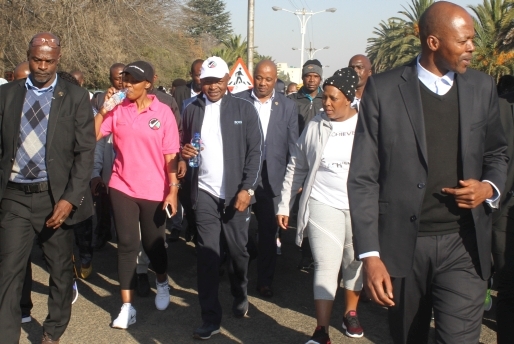 Deputy President Mr David Mabuza interacting with the Premier of Mpumalanga Ms Refilwe Mtshweni and the other participant during youth walk. 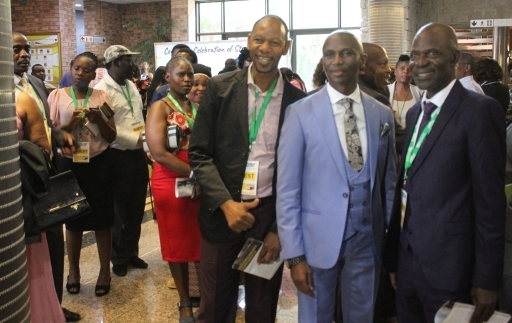 Mr Ntimane from Standard Bank and MEC Hon SE Kholwane. 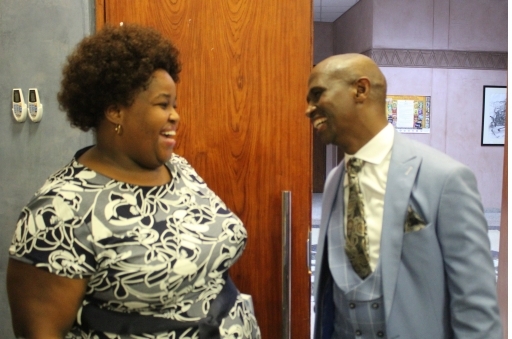 Mr Ntimane from standard bank talking to MEC Kholwane after the tabling of the Policy and Budget Vote of the Mpumalanga Provincial Treasury. 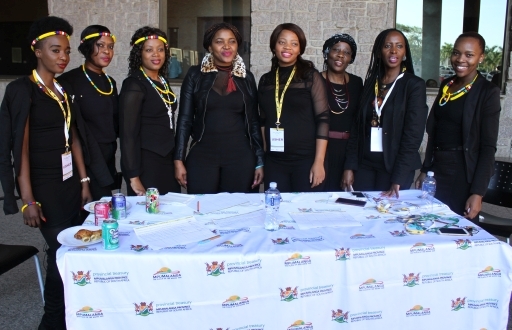 Treasury officials serving the guests . 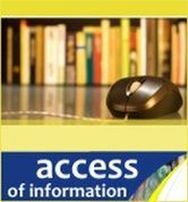 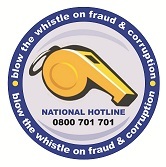 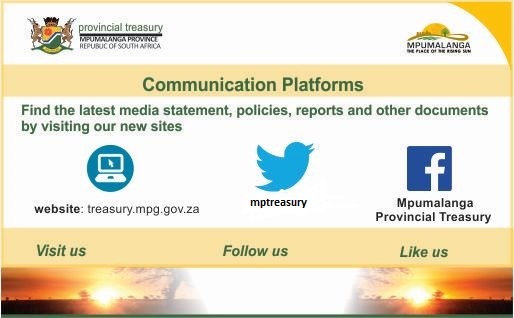 Find the latest media staement, Policies, Reports and other documents by visiting our new sites. 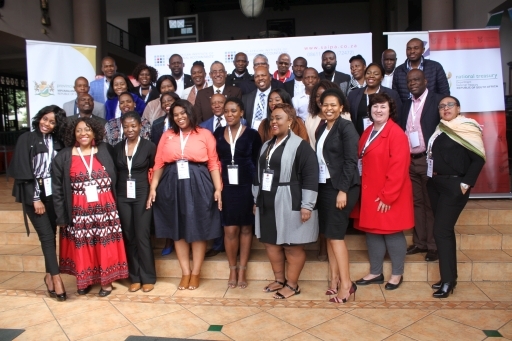 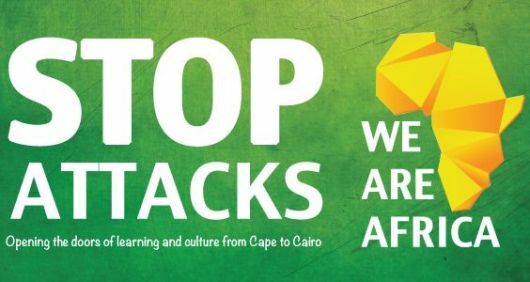 Opening the doors of learning and culture from Cape to Cairo.